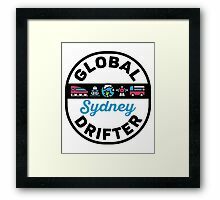 Proudly display your love for magnificent Sydney with this bold, simple design from Design Kitsch. 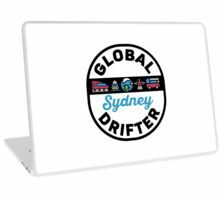 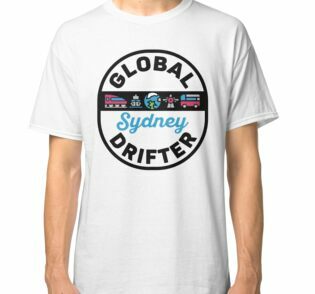 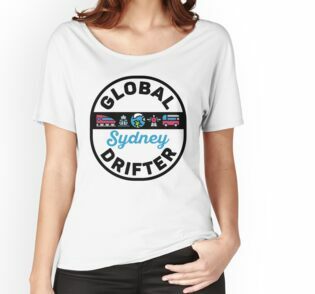 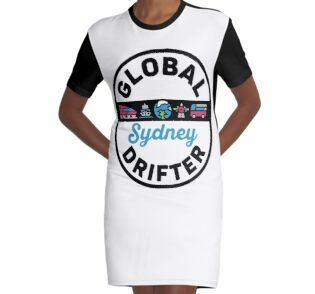 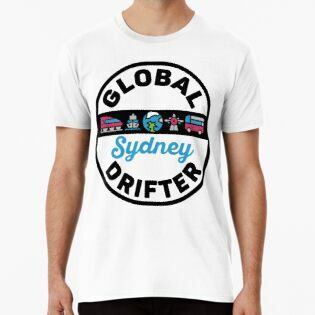 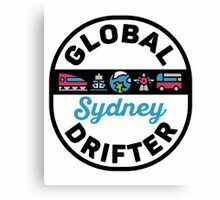 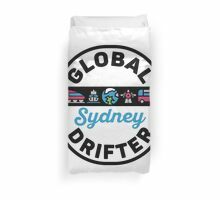 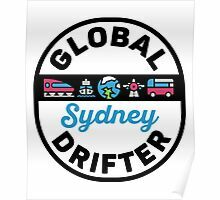 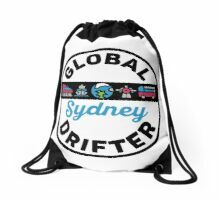 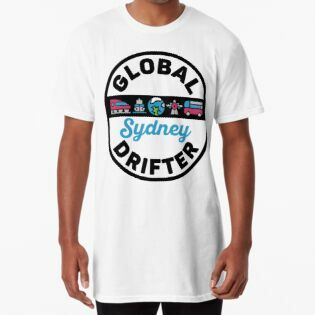 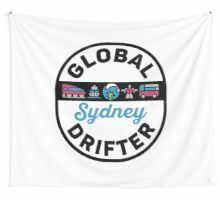 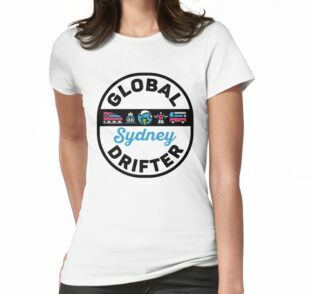 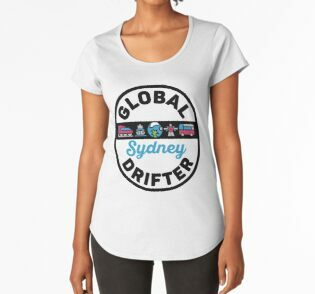 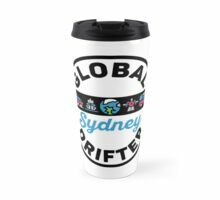 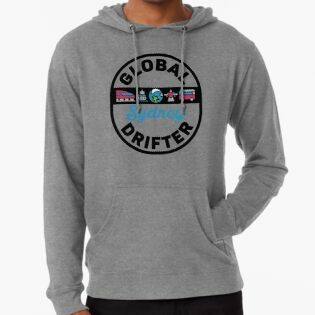 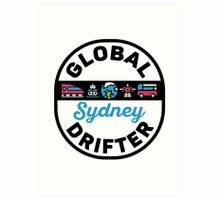 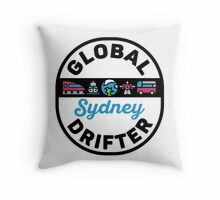 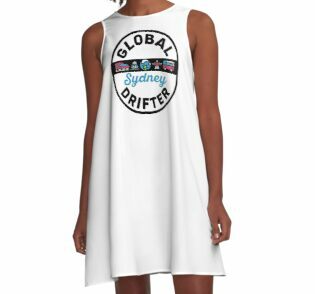 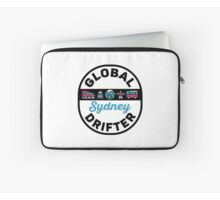 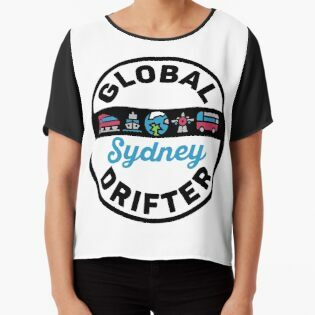 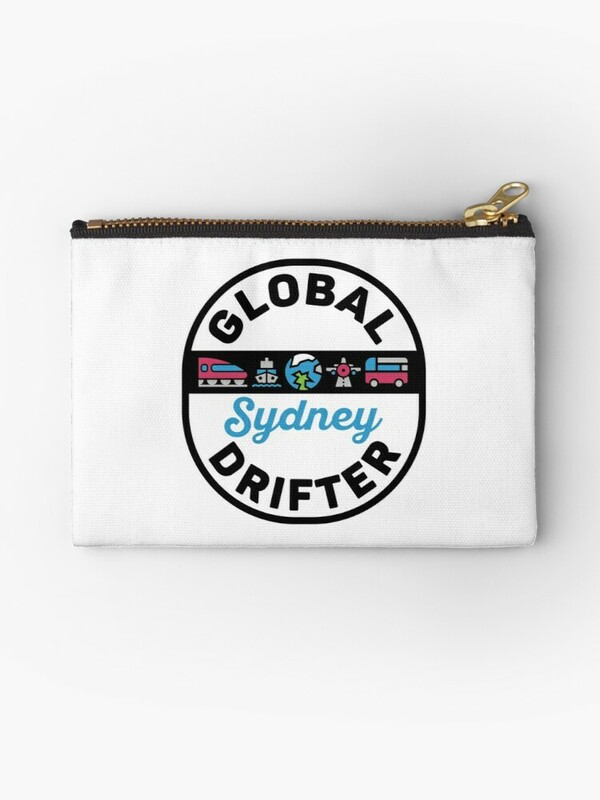 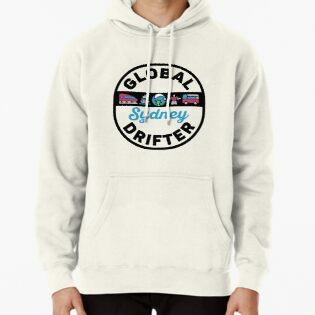 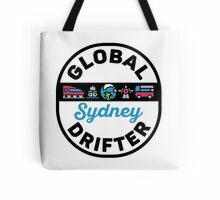 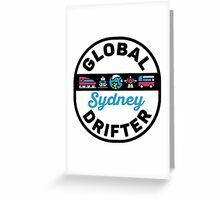 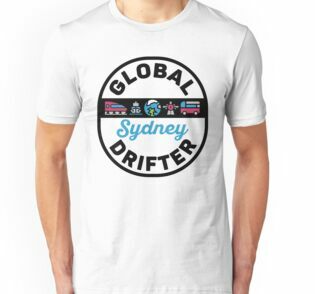 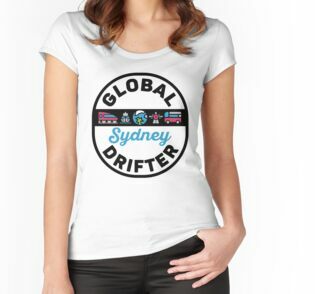 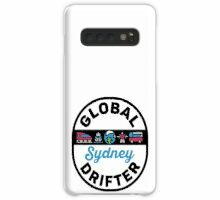 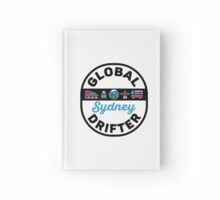 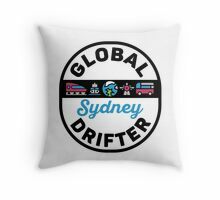 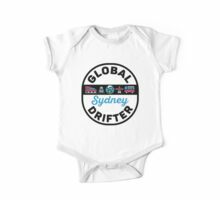 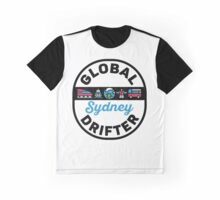 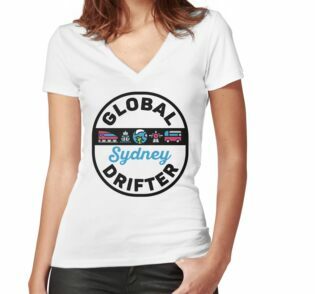 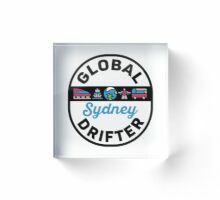 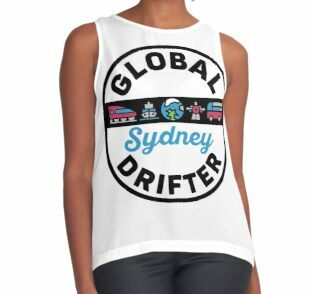 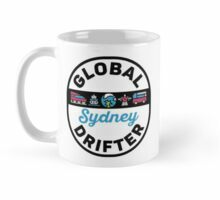 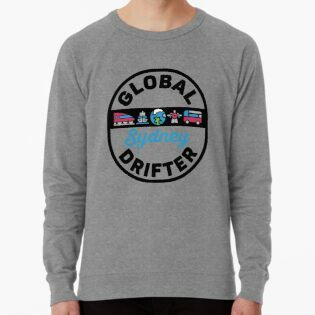 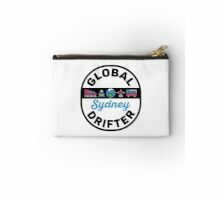 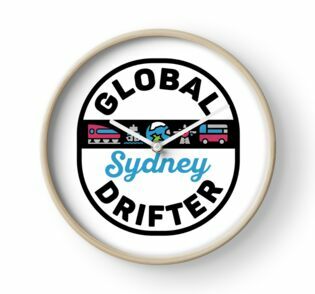 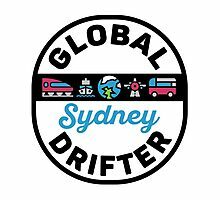 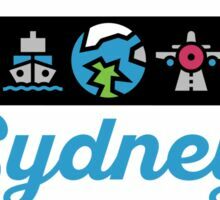 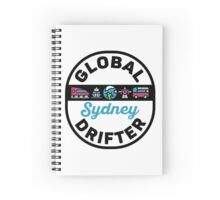 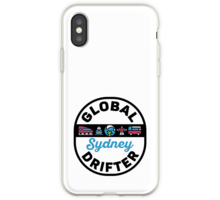 Our Sydney Australia Global Drifter T-Shirt should appeal to the fashion-conscious traveller or anyone whose travels have taken them to Australia, particularly Sydney. 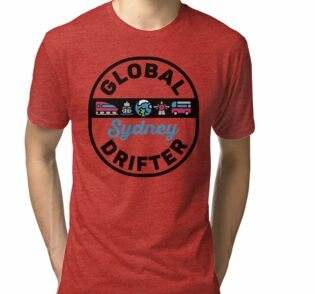 The Global Drifter Travel T-Shirt Series from Design Kitsch features the same simple and strong design elements on t-shirts highlighting hundreds of cities from around the world, including many other cities in Australia.